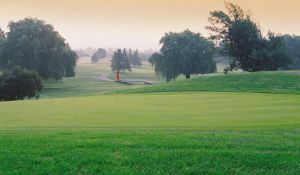 Piper’s Heath is a stunning18-hole championship course designed by renowned golf course architect Graham Cooke that’s strategically located in the heart of the Greater Toronto Area. 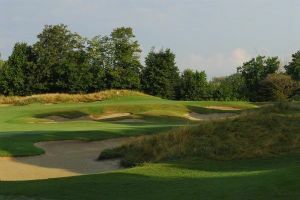 Golfers will quickly notice that Piper’s Heath is a golf course that’s different from most that are being built today. 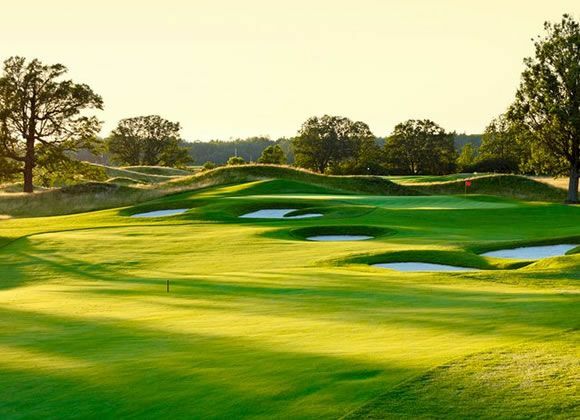 Cooke has handcrafted a walkable 5,200 to 7,054-yard, par-72 layout that has its own Old World Charm. 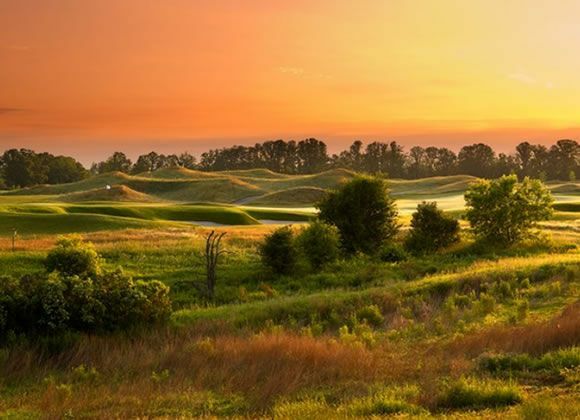 There is a spiritual quality at Piper’s Heath that connects the ebb and flow of the rumpled landscape from hole to hole. 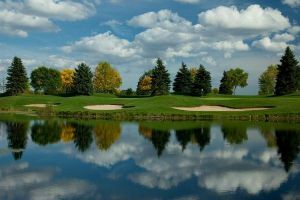 “This is a course to be played with imagination and enjoyed for its challenge and beauty,” Cooke says. 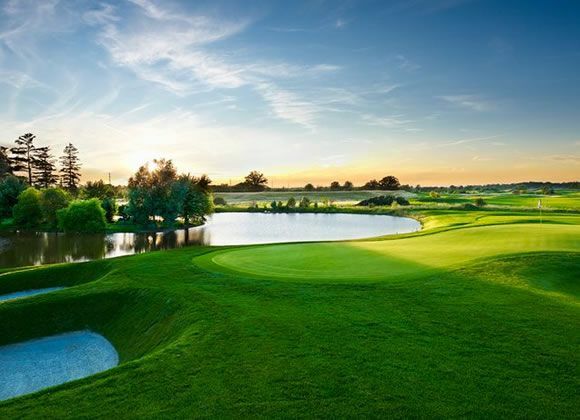 “It’s designed to be a golf course of anticipation with changing looks and scenes around every corner.” The journey takes the golfer back to the days of the sport’s first combatants; tight-angled, windswept mounds shelter the course and isolate the golf holes. 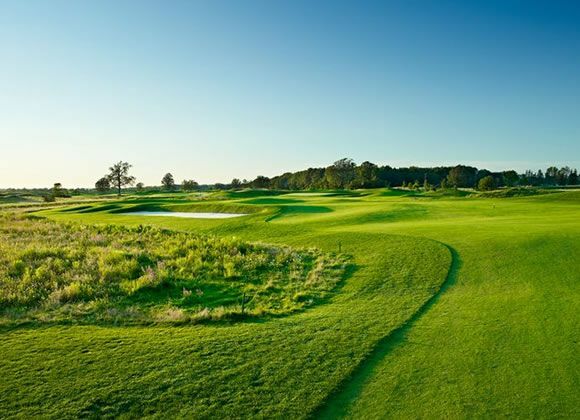 Fairways rise and fall and green-site hollows ring the greens; deep, straight-faced bunkers frame greens and hide in unsuspecting corners. 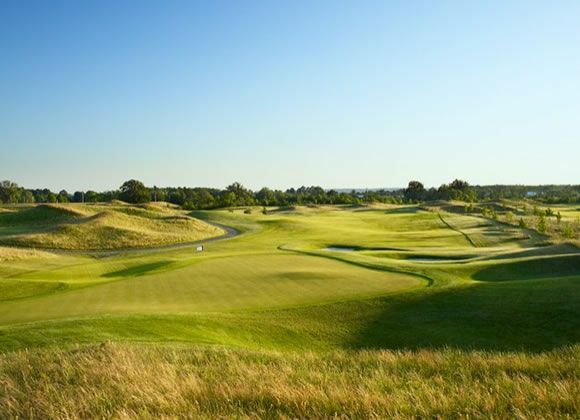 True to a links course, square tee boxes, innovative linear bunker lines, wide, generous golf corridors and elegant plateaued greens are all found throughout the site. Three watercourses thread their way into play adding drama and allure. 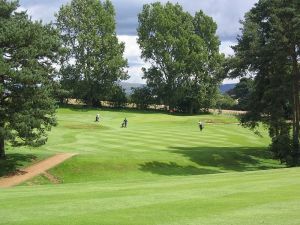 Pipers Heath Golf Club is not yet in our pool of Golf Courses for orders.